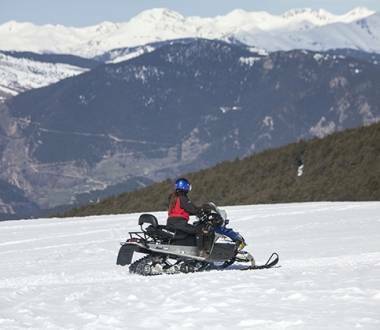 If you’re an adrenaline junkie and love winter sports, you can practise all kinds of activities in Encamp: snowmobiles, freeride, snowshoeing, etc. Visit us! 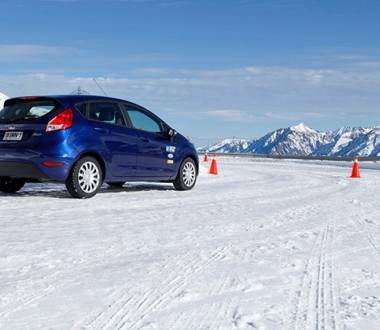 The Snow Driving programme is a new driving school concept which teaches participants how to drive on ice. Have a blast with your friends: step up and challenge them to a Grandvalira SNOW RAID. 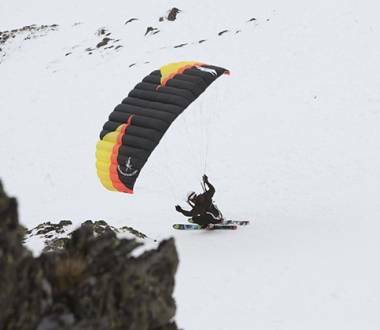 Vallnord and Grandvalira offer heli-skiing with ascents in helicopter. 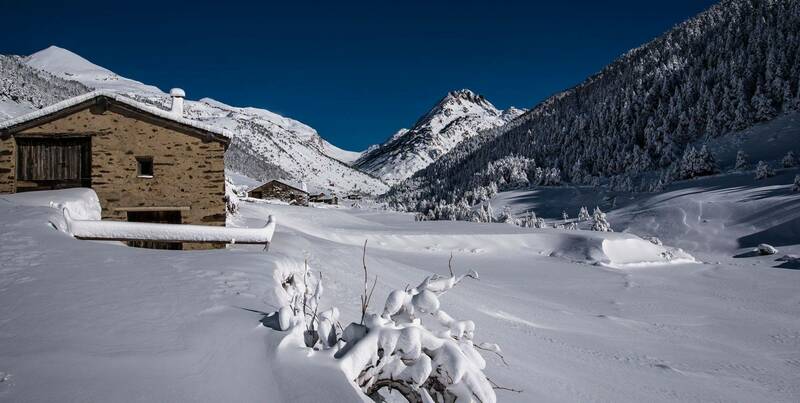 There are no limits for skiing in Andorra. 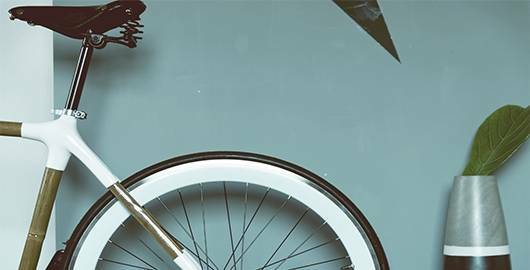 Vallnord-Ordino Arcalís has introduced Speedride. 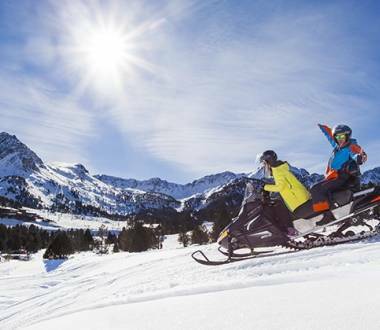 Grandvalira brings the most exciting disciplines so the little ones can enjoy the snow to the max.